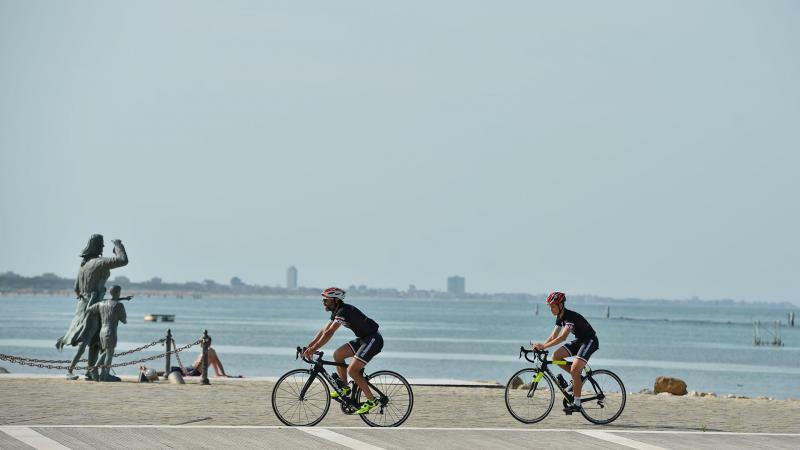 Cycling vacations are a fantastic way to see the world and stay fit. By bicycle, you are able to see places that you could not enjoy as much as if you were traveling by motorized vehicles. Immerse yourself and discover a new place and enjoy breathtaking vistas while you experience the flavors of a different culture. 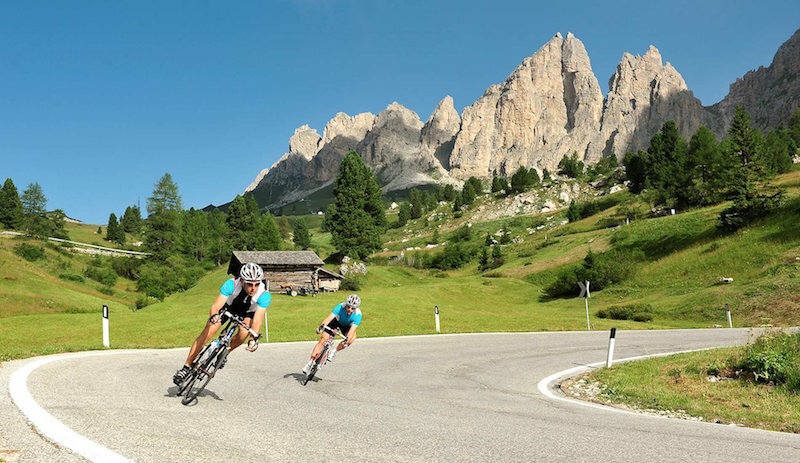 We offer cycling vacations for all levels of cyclists. With tours ranging from slow and easy for beginners to the more challenging for the enthusiasts. ​a wonderful life changing experience to last a lifetime. Contact me with your ideas and I will make your dream cycling holiday come true! 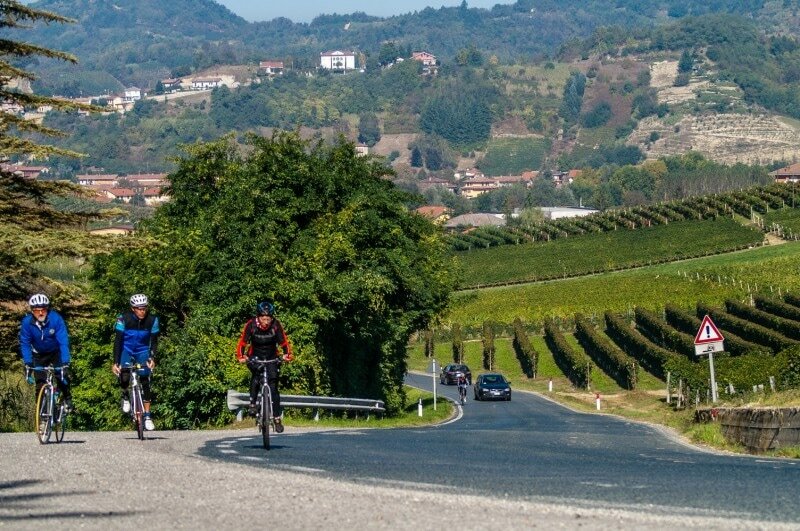 Groups and Teams Cycling in Italy special offer!